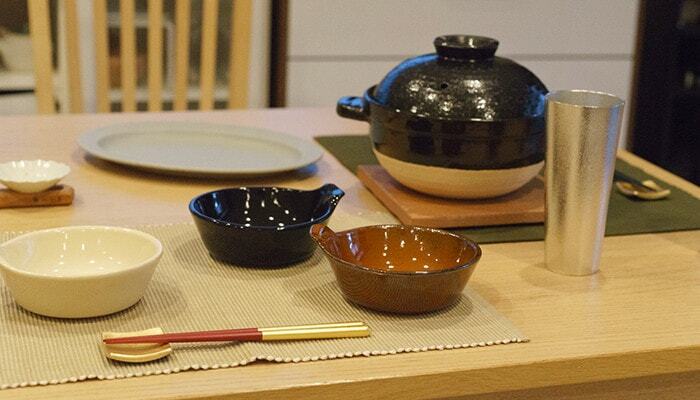 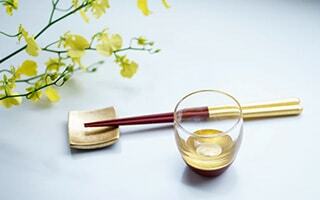 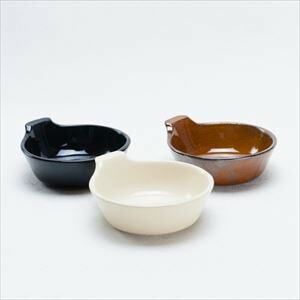 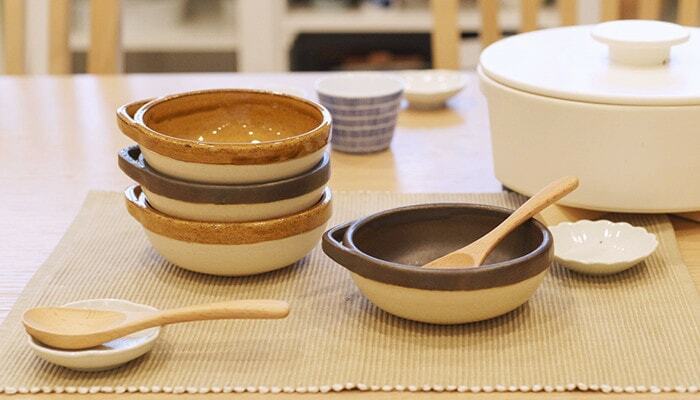 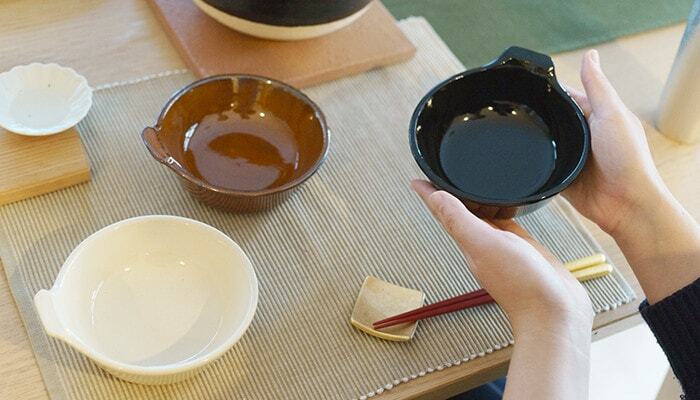 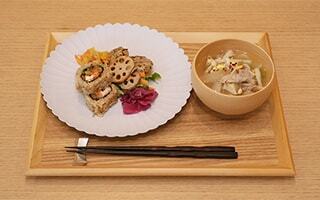 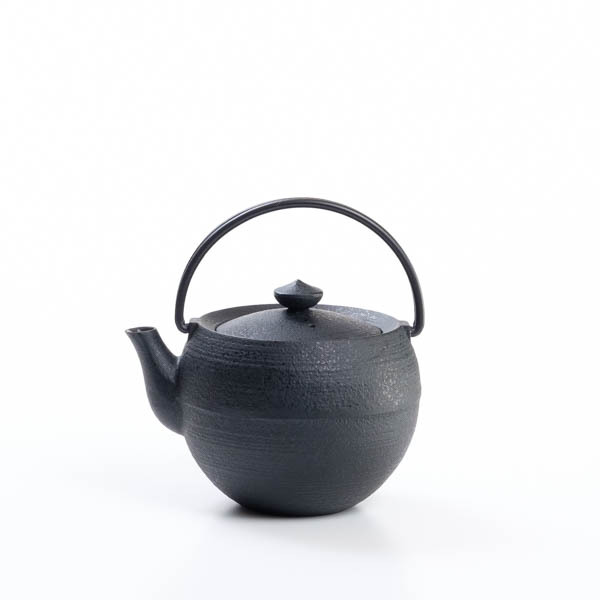 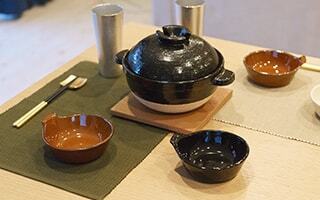 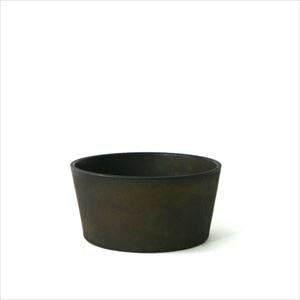 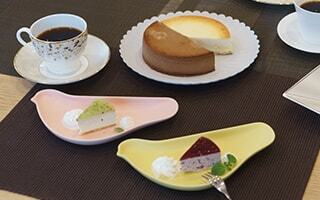 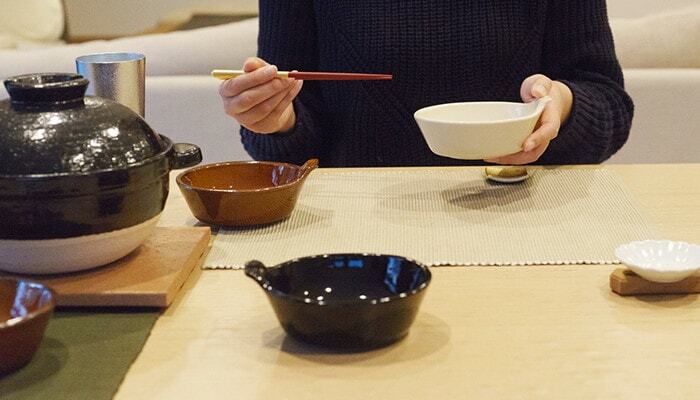 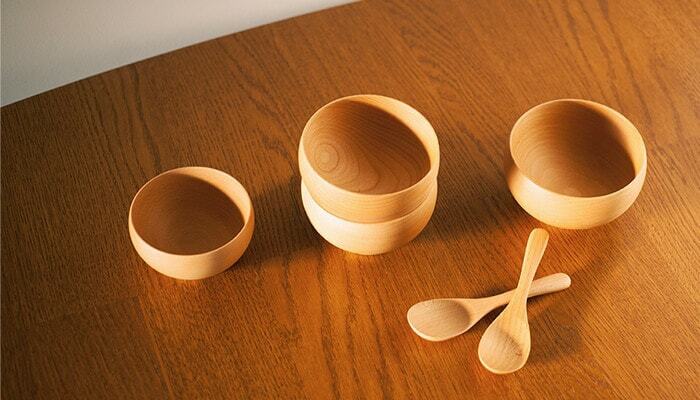 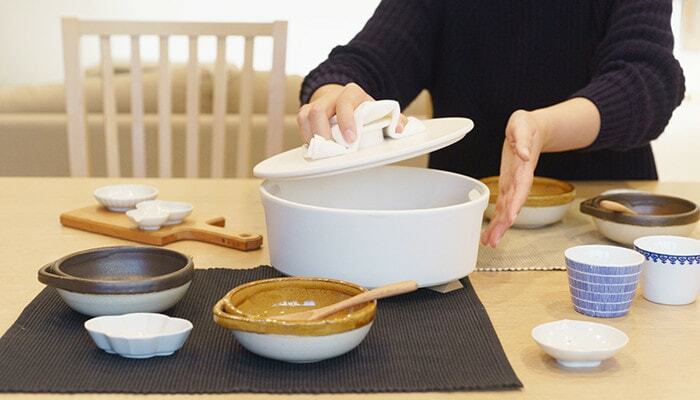 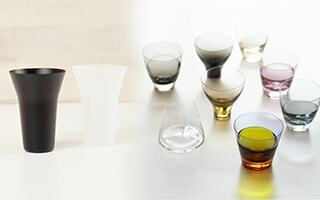 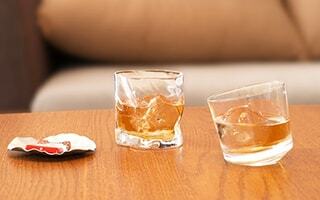 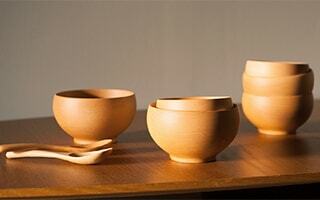 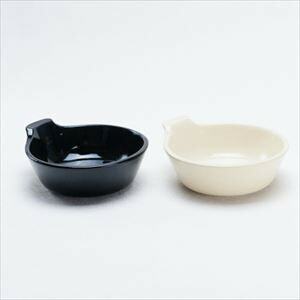 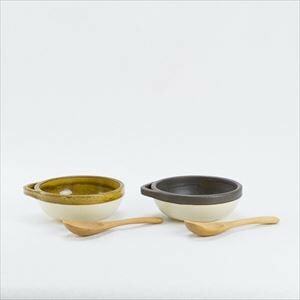 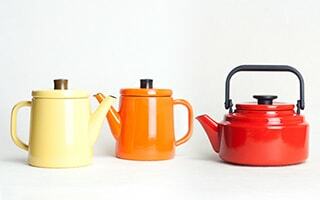 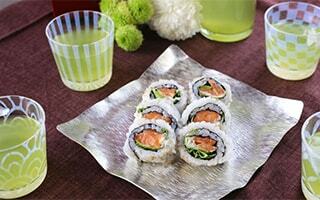 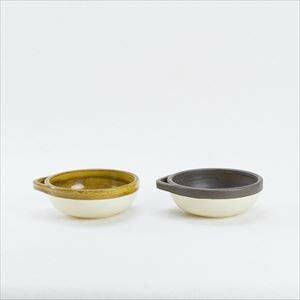 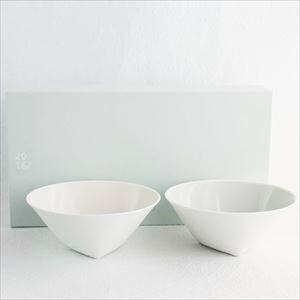 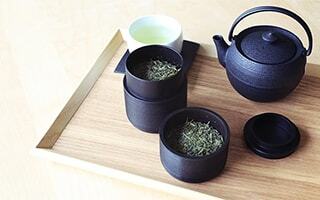 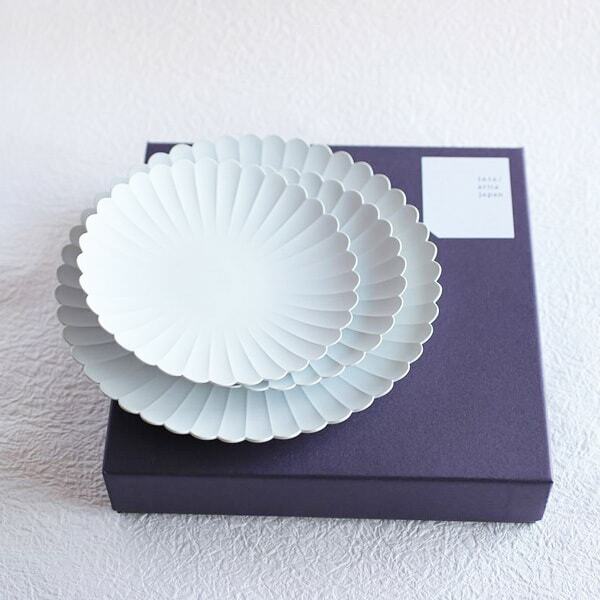 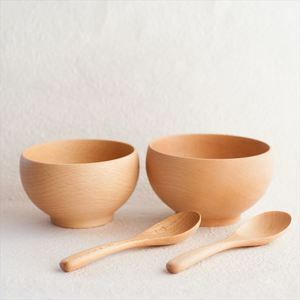 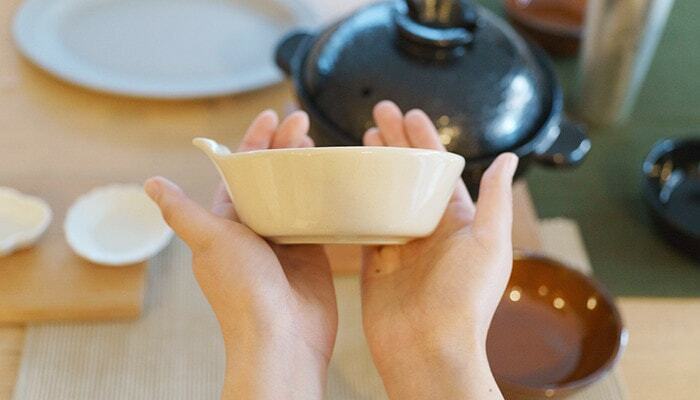 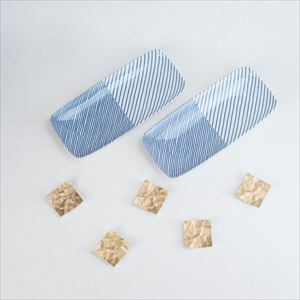 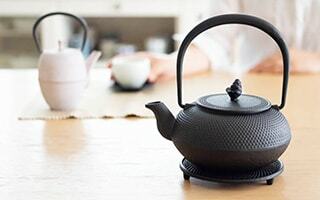 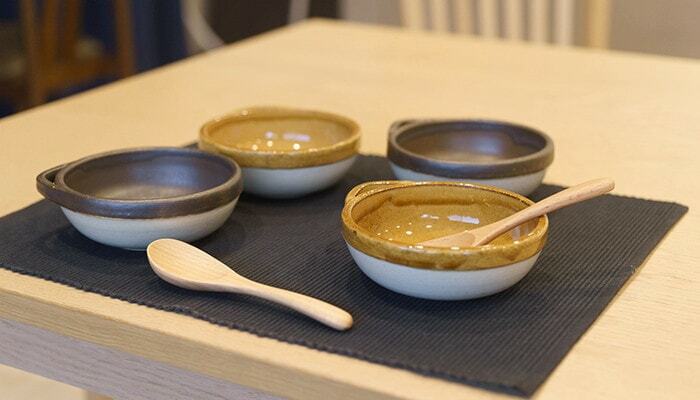 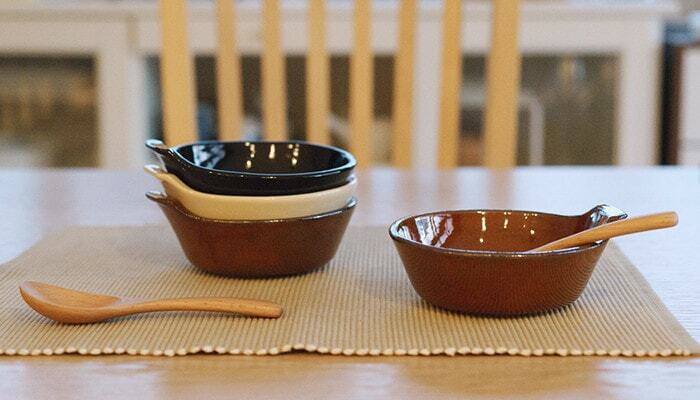 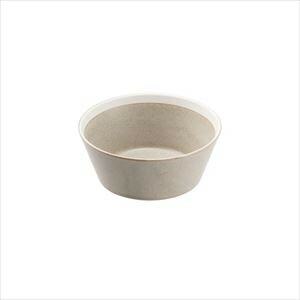 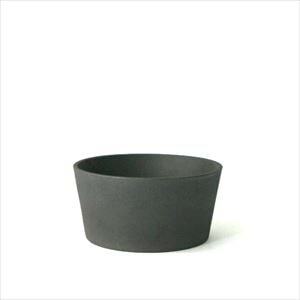 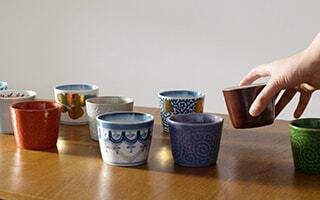 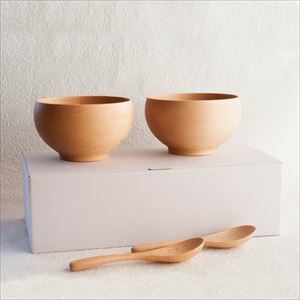 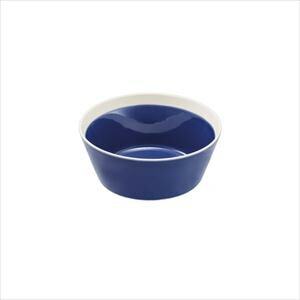 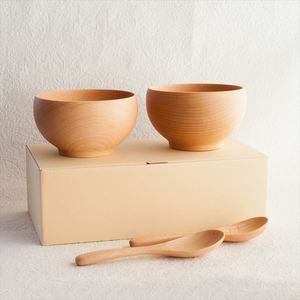 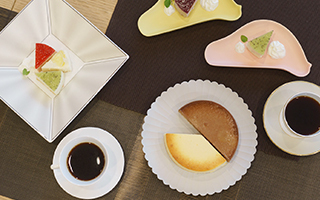 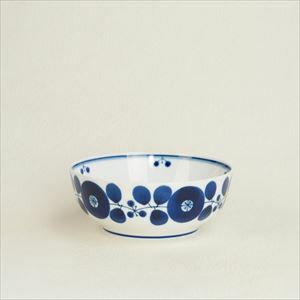 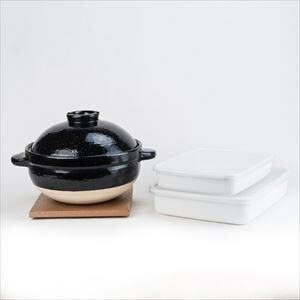 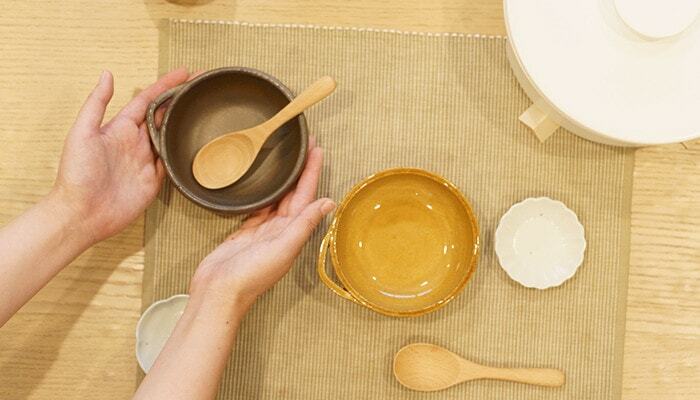 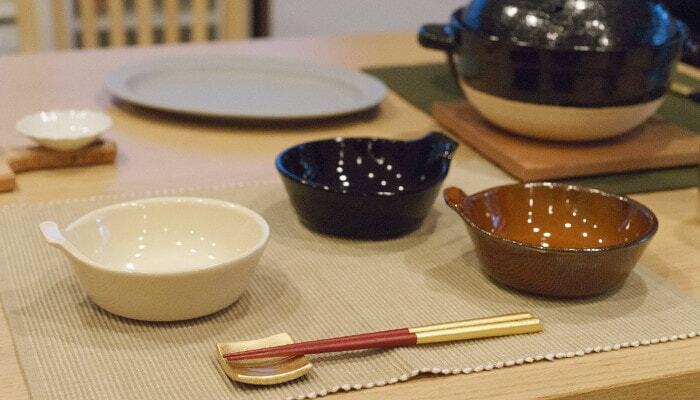 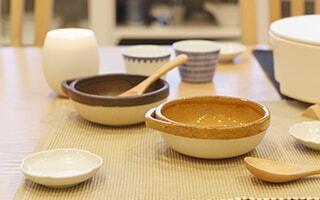 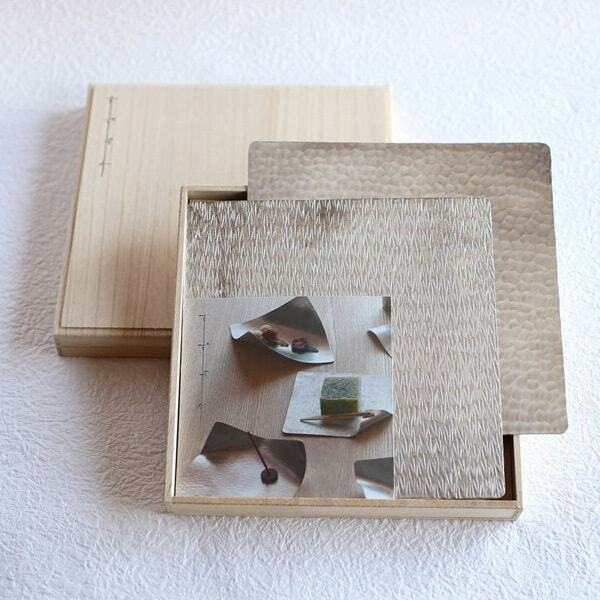 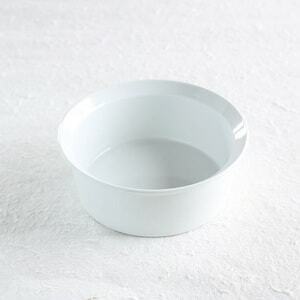 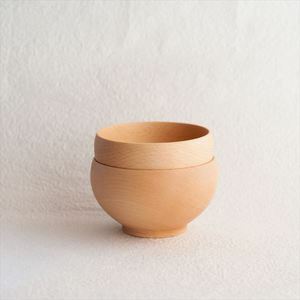 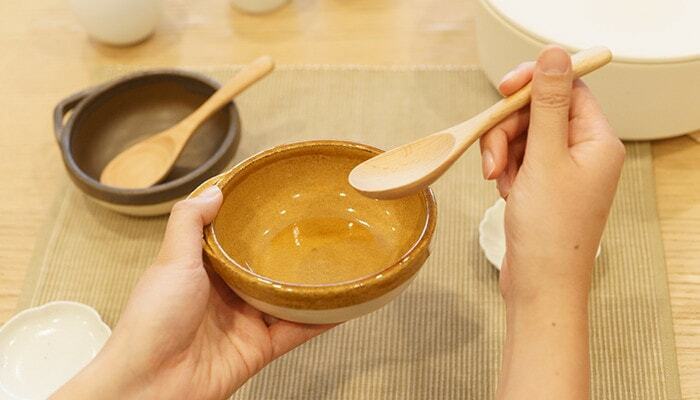 [1616/arita japan] Decorate your dinner table with new Arita porcelain. 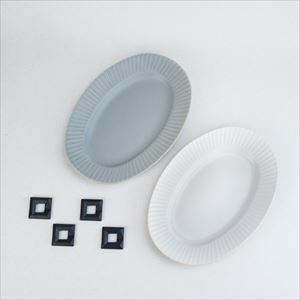 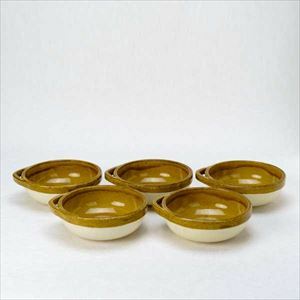 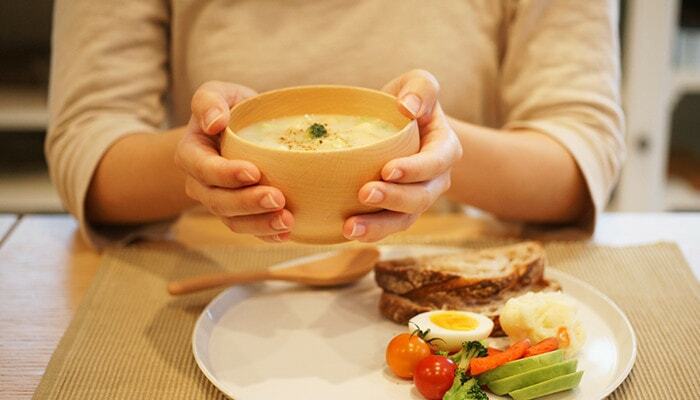 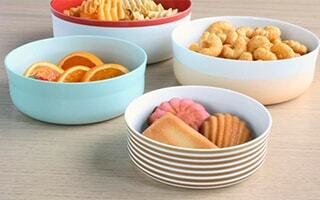 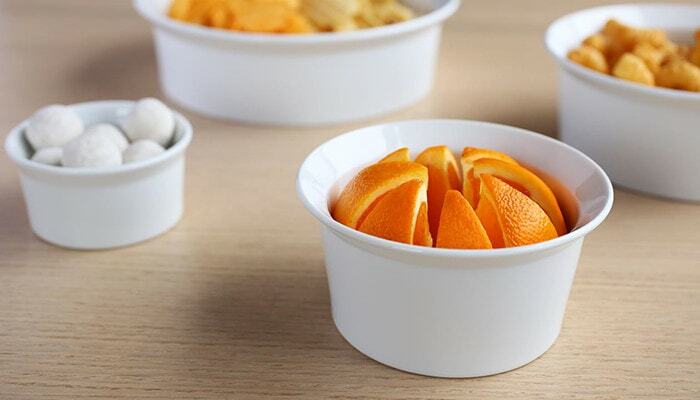 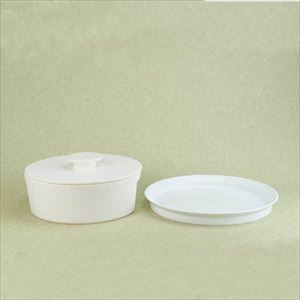 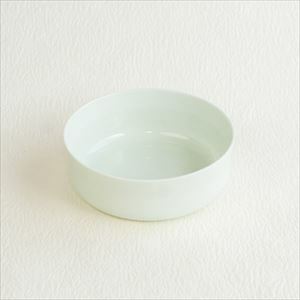 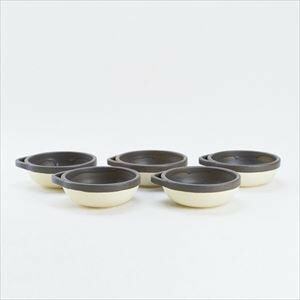 S&B series has pale color plates and bowls. 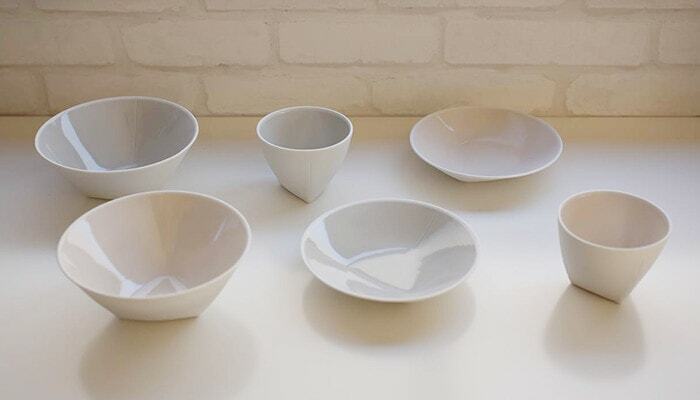 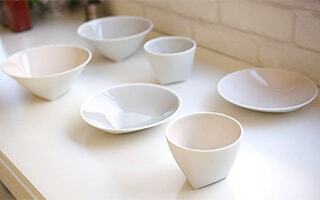 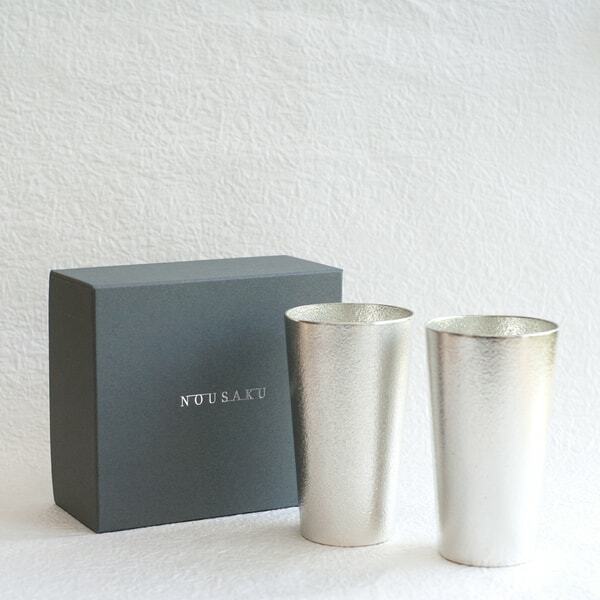 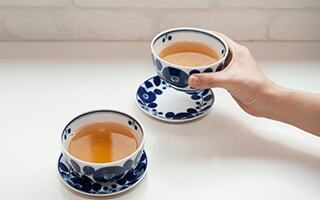 Pale color tableware will relieve you. 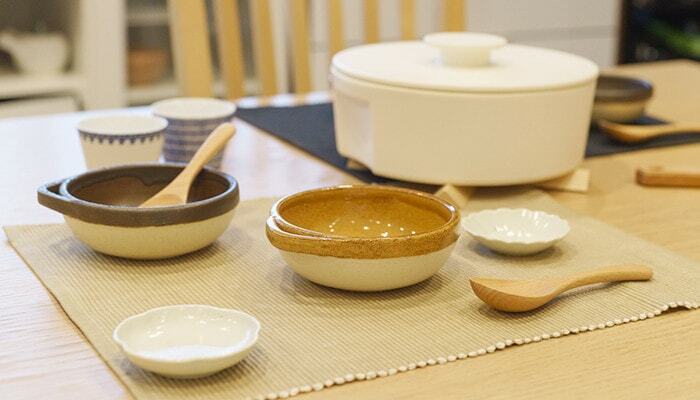 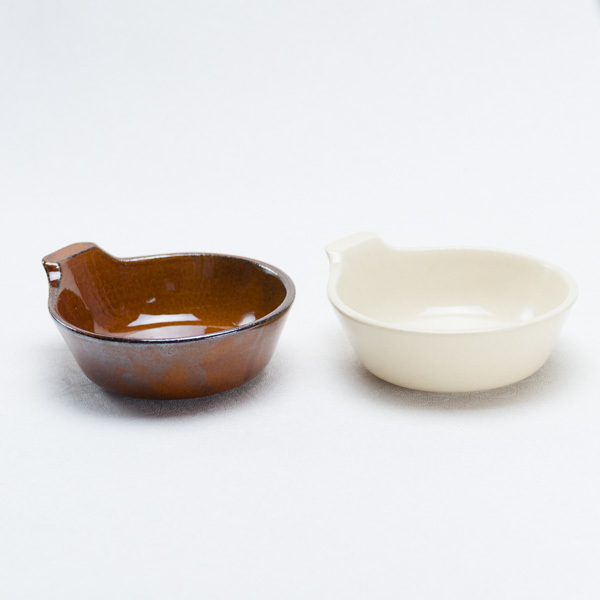 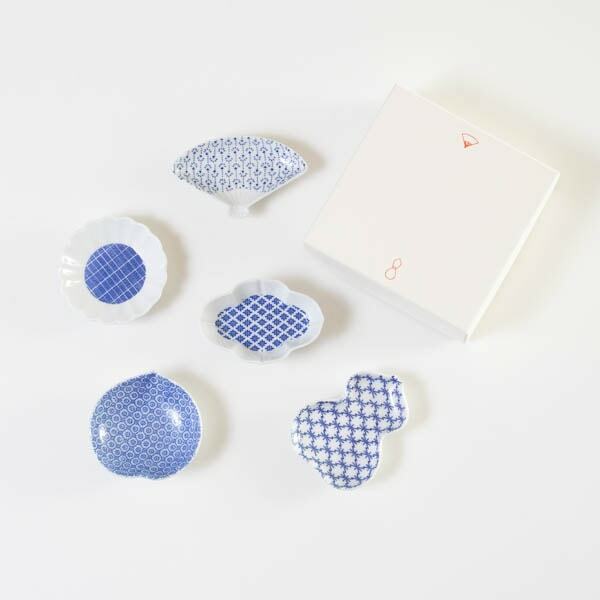 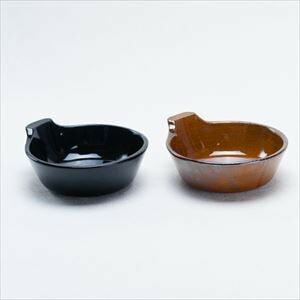 This plates and bowls are Japanese traditional crafts Arita porcelain with new design. 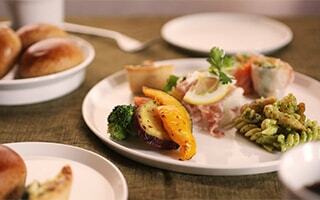 Enjoy colorful dinner!